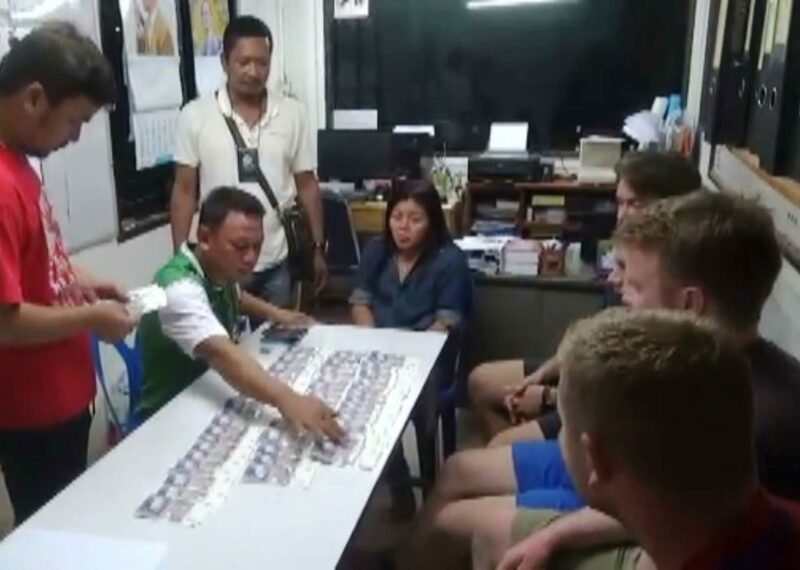 SURAT THANI – Four young Britons visiting the famous full moon party venue Koh Phangan have been arrested for passing forged pound banknotes and having a small amount of dried marijuana. The four men were named as: Adam Carter, 21 and three 23-year-olds: Thomas Moore, Luke Swainston-Thomas and Bradley Turner. A man and his girlfriend were arrested on charges of printing counterfeit US, Lao and Thai banknotes in Bang Khen district, Bangkok, after a three-month investigation sparked by a request from the US Treasury. Pol Maj Gen Sommai Kongwisaisuk, deputy commissioner of the Central Investigation Bureau, said Treasury officials in the United States had asked Thai police to find the counterfeiters who were making forged dollar banknotes that were found in circulation in the US. Last edited by Hatari; 17th September 2016 at 05:15. 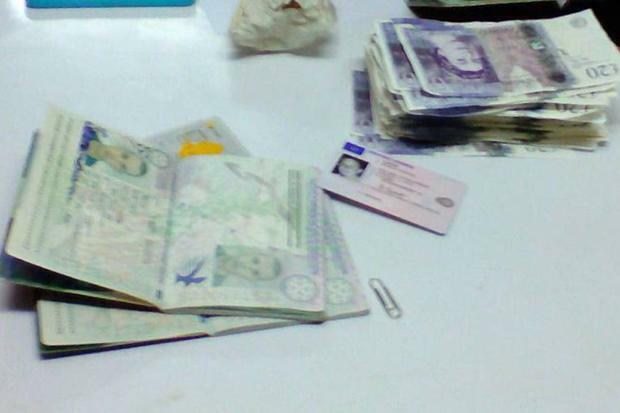 Pol Col Somchai Noppasri said the Foreign Office will also been notified with regards to the counterfeit pound sterling banknotes. Possession and distribution of counterfeit money carries a maximum 10 year sentence in the United Kingdom. Dumbfucks! How could anyone be so stupid? And especially in an Asian country where they don't mess around with criminals? Asian prisons are not the nicest places for a holiday stay. it's not like Canada or Great Britain where you get a free pass if you commit a criminal act.